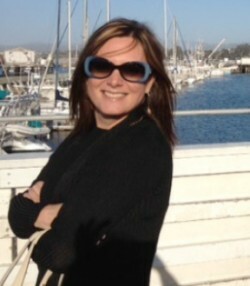 Lauren has more than 16 years of experience in strategic marketing management. As the Chief Operating Officer of Solutions Advisors, she specializes in marketing planning and strategy for new developments, and repositioning and expansion of retirement communities. She also conducts assessments of existing communities’ marketing and sales efforts to provide recommendations regarding opportunities for improvement and increased return on investment. 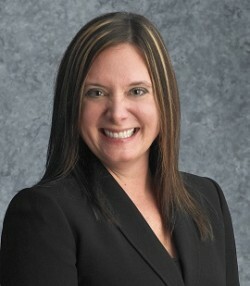 Prior to Solutions Advisors, Lauren worked as Vice President of Marketing for American Heritage Communities, a developer of senior housing communities, and as a Principal and Director of Account Service for The Bertolino Group, a marketing and advertising firm specializing in the senior market. In these roles, she worked hands-on with communities to generate leads, helped the sales teams strategically move the leads through the sales process and worked closely with the on-site teams to ensure that the sales and marketing goals were met. In her consulting role, she was responsible for overseeing the marketing and sales efforts of approximately 40 senior housing clients, including marketing planning and execution, managing all production, media research and placement, as well as budget analysis. When Lauren is not working, she enjoys spending time entertaining with her family and friends, traveling across the country exploring new restaurants and wineries and hiking through the Blue Ridge mountains in her home state of Virginia. She is an avid animal lover and volunteers in her spare time with a local humane society. Her dog Sam is the light of her life along with her partner, Marc, and his three daughters.